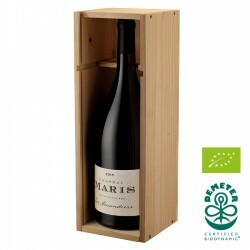 Amandiers Magnum comes in a Chateau Maris wood case. With a wonderful bouquet of aromas of dark fruits, black currants blackberries, and notes of white flowers, and licorice. 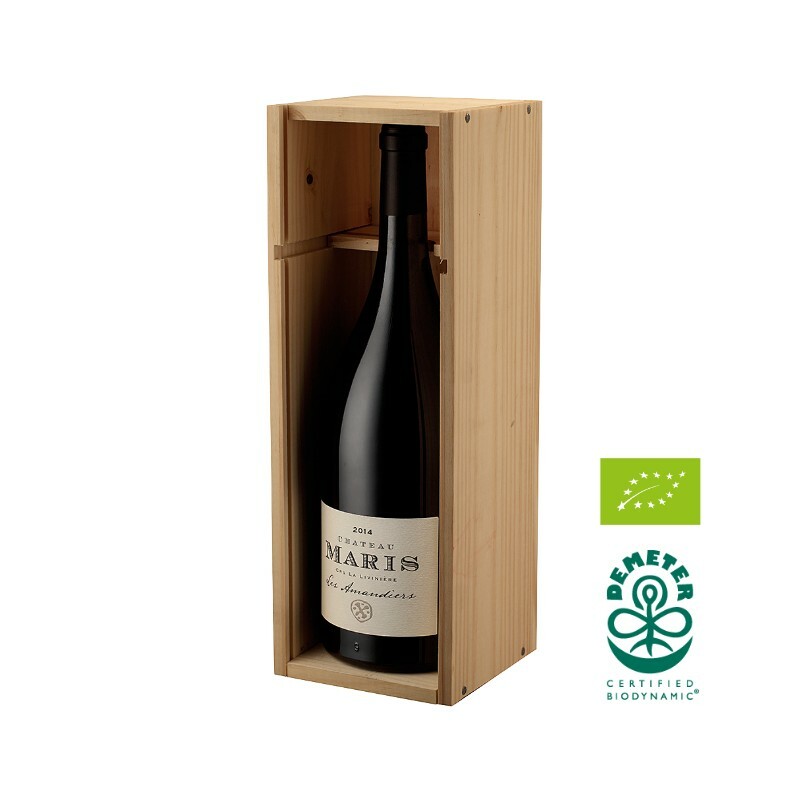 The palate is full and powerful, it has a weightless, seamless and elegant texture that carries a huge amount of fruit and texture, while never seeming heavy or cumbersome. Slightly fresh and lively, with a level of richness.